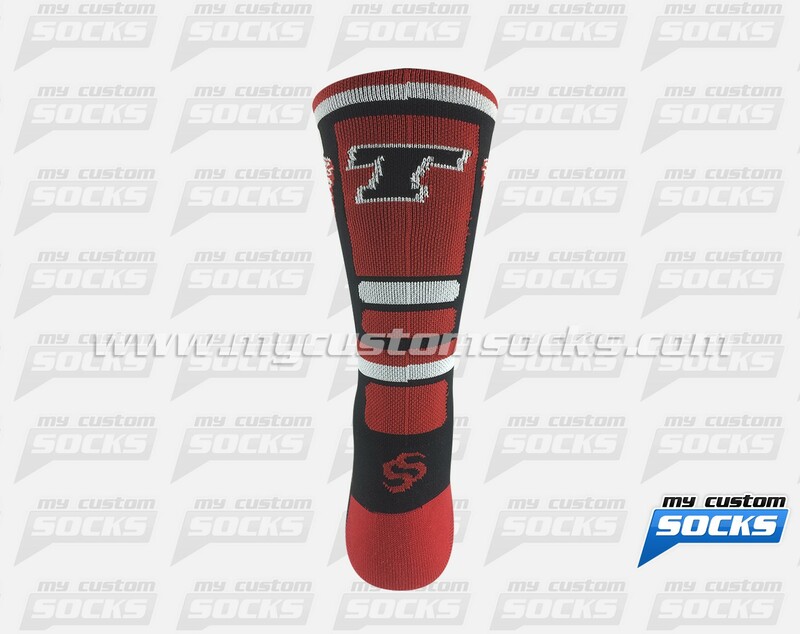 Team Custom Socks was proud to work with Tonganoxie High School in Tonganoxie, Kansas. 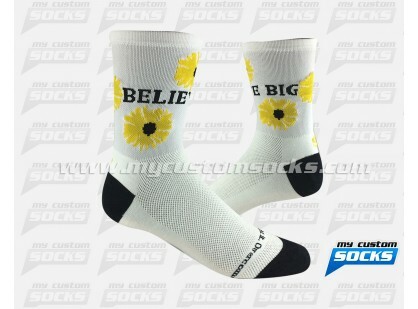 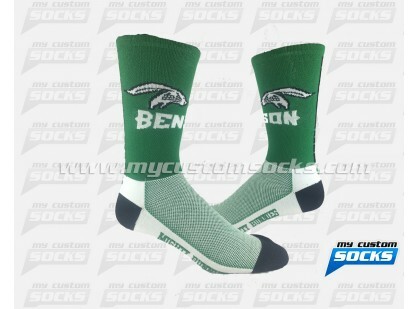 They needed custom socks to sell at a fundraiser to buy uniforms for their football team. The organizers wanted the socks to appeal to boys and girls and feature the school colors and logo. 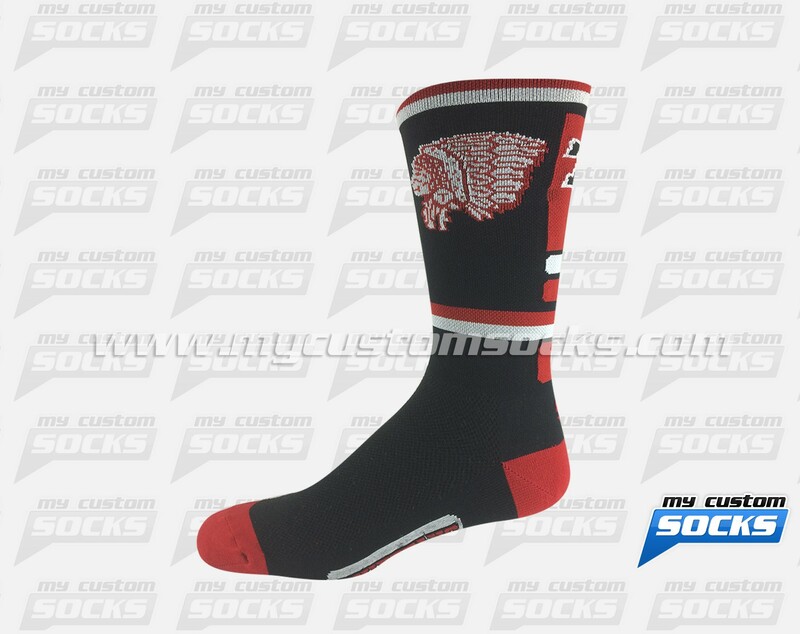 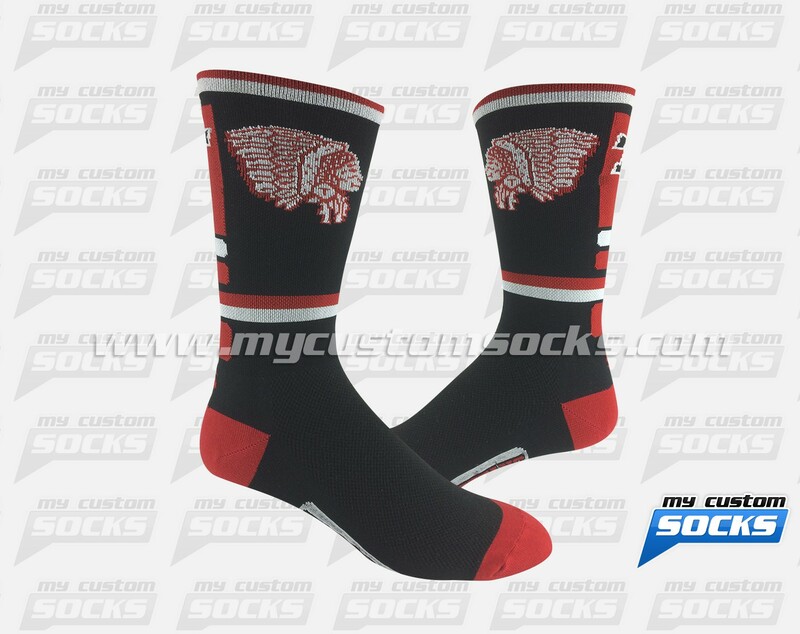 They loved the 7 inch black and red elite style sock that our team designed for them. 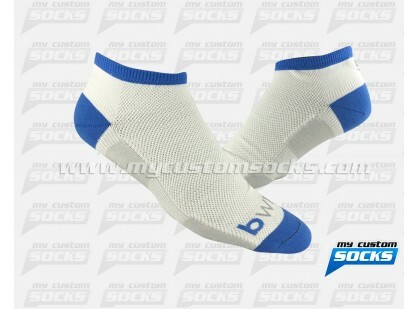 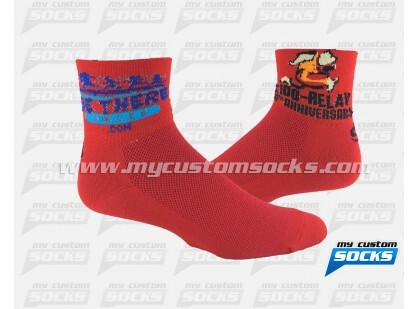 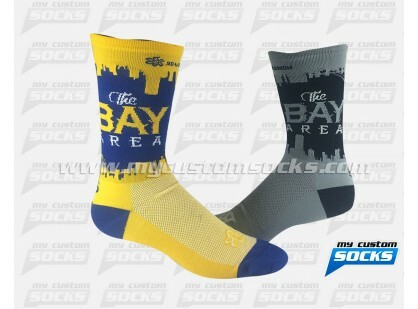 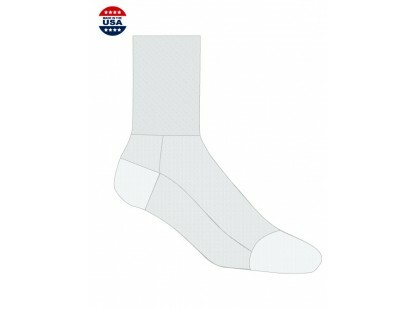 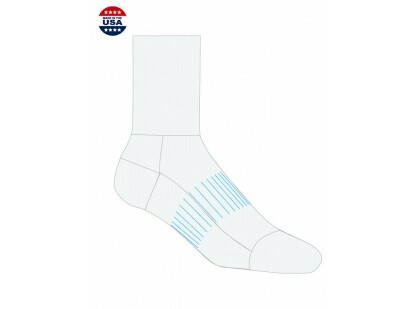 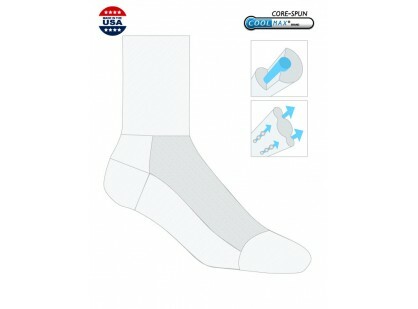 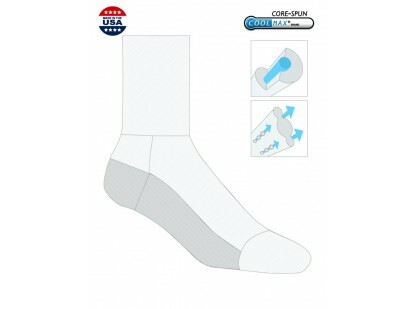 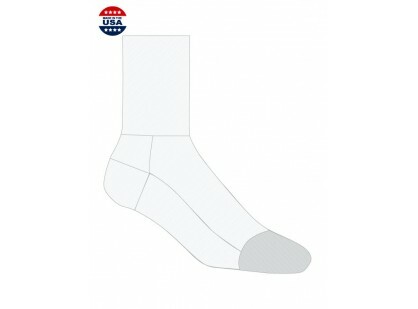 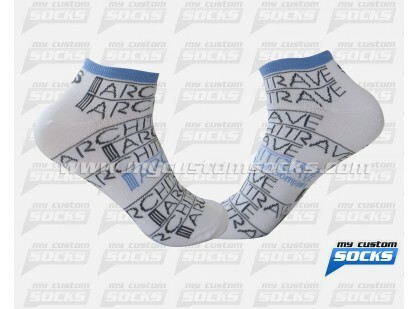 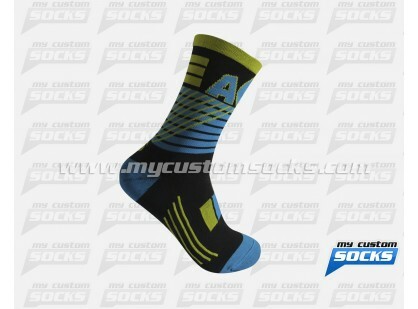 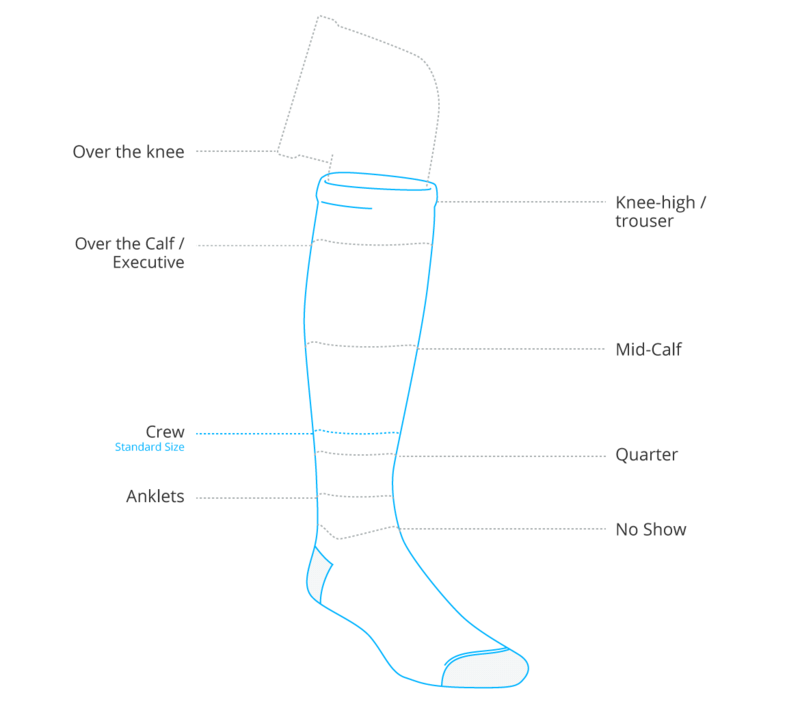 Top of the line fabric was used in the production of their socks for added comfort and durability. 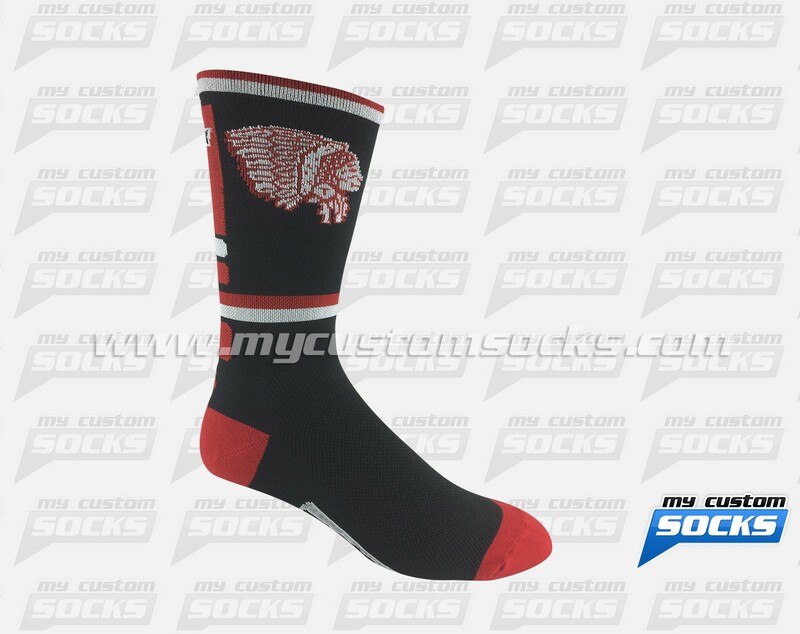 The fundraiser was a success and the students loved their new custom socks.